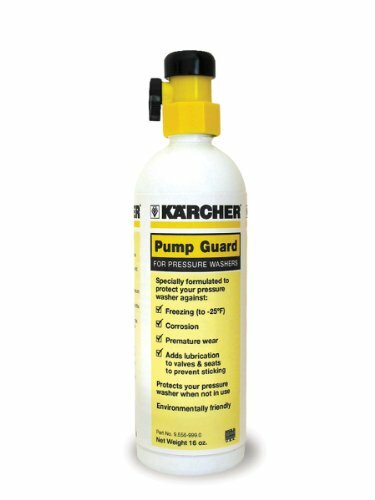 Karcher's Pump Guard is specifically formulated to prolong the life of your Karcher pressure washer. This custom solution will protect your Karcher pressure washer from corrosion, premature wear and freezing (down to -25-degree F). It also adds lubrication to your Karcher pressure washer's valves and seals to prevent sticking in the future. Ordinary anti-freeze is insufficient in this respect and is not recommended. 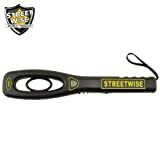 Works with all Karcher electric and gas powered pressure washers. Put your guard up today.